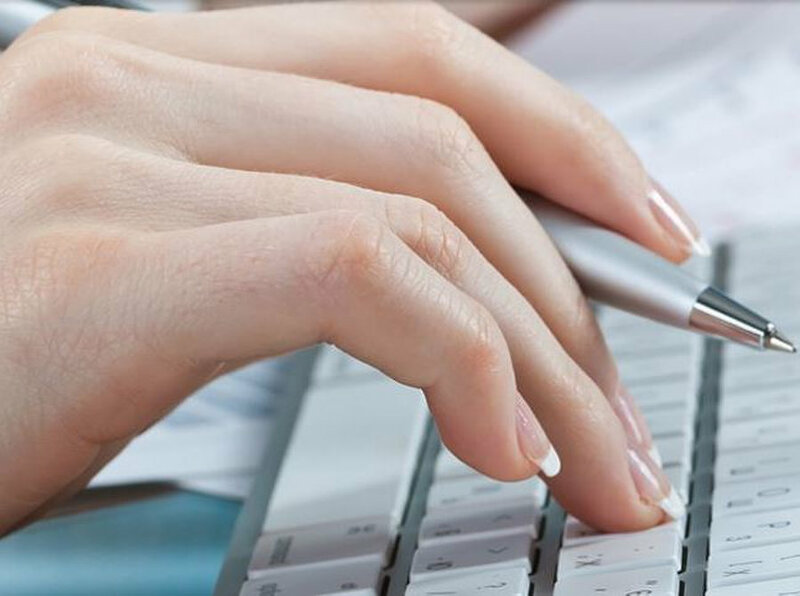 Bookkeepers Port Melbourne is the modern online bookkeeping service that provides personalized accounting and bookkeeping services from professional accountants. 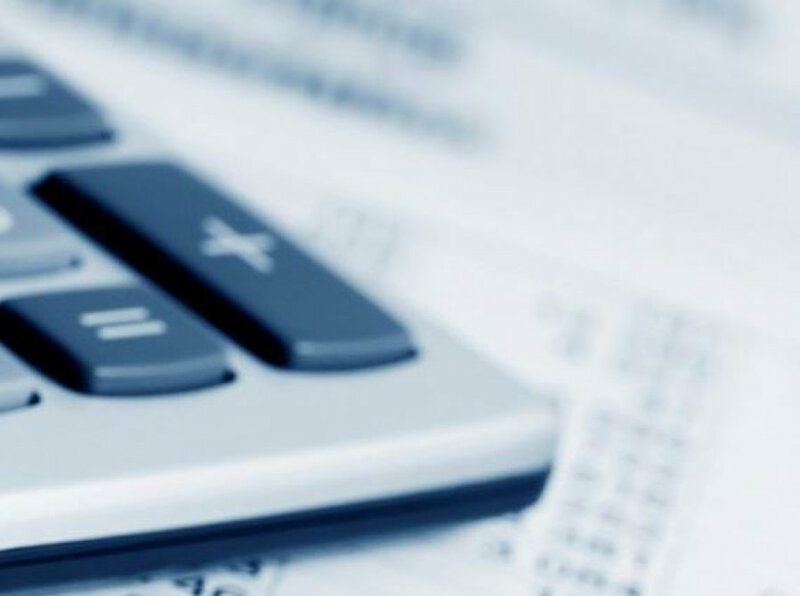 Our bookkeeping services are focused to reduce your tax with careful strategic planning. Call us at 0414 400 452 for bookkeeping and accounting services.